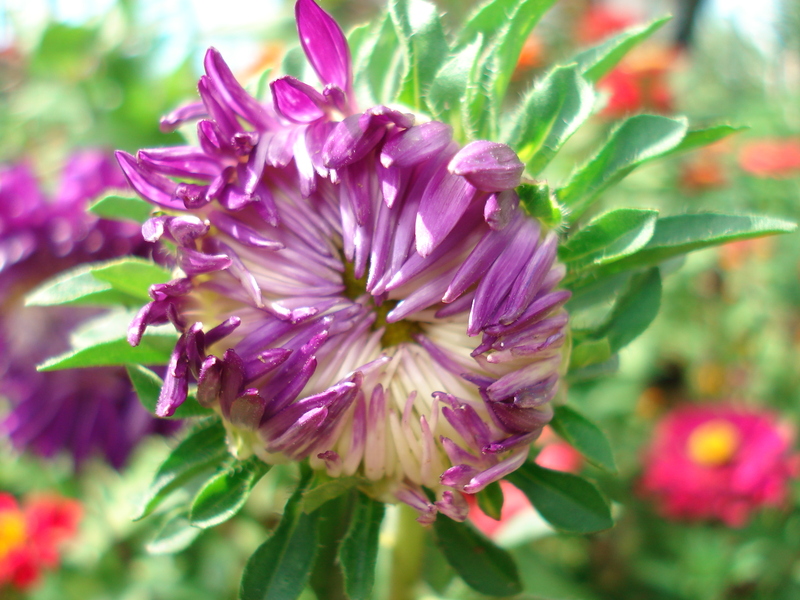 Asters are colorful perennials and they are perfect for borders, wildflower gardens and rock gardens. 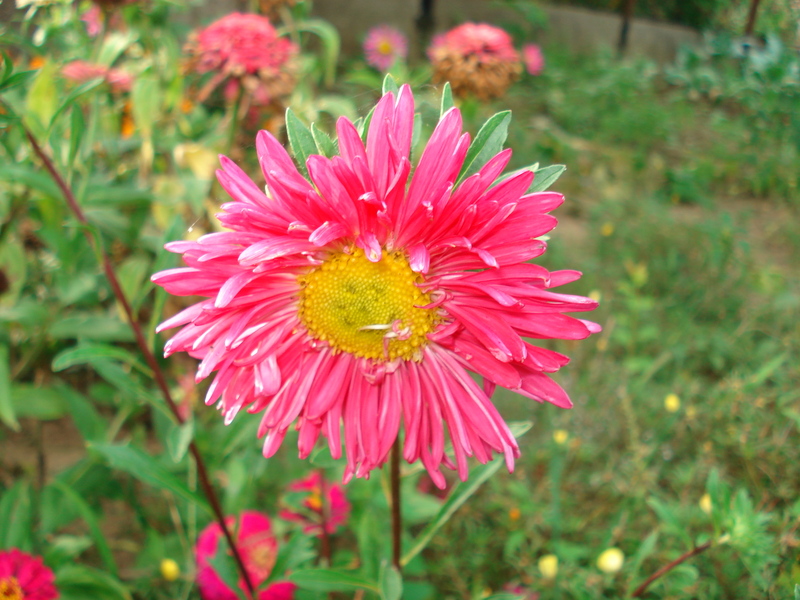 The Aster is a Greek name, meaning “star”. 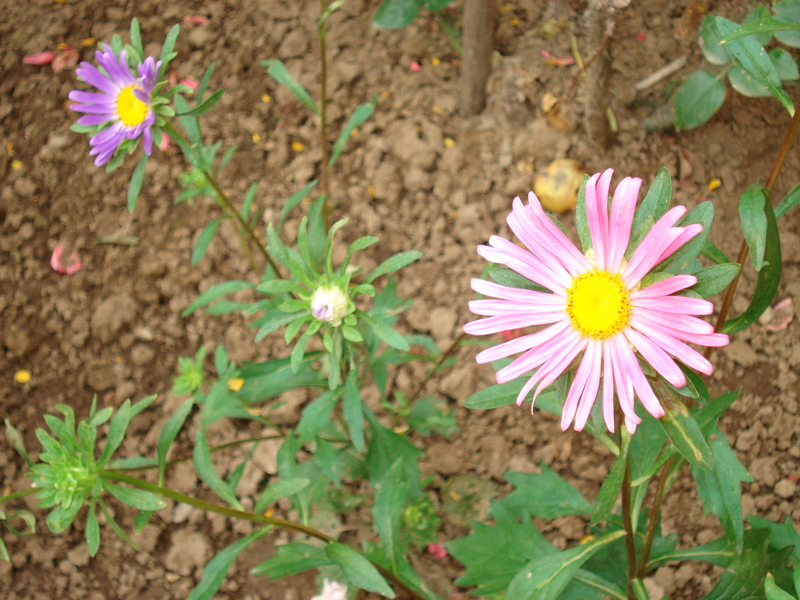 Growing asters is very easy. 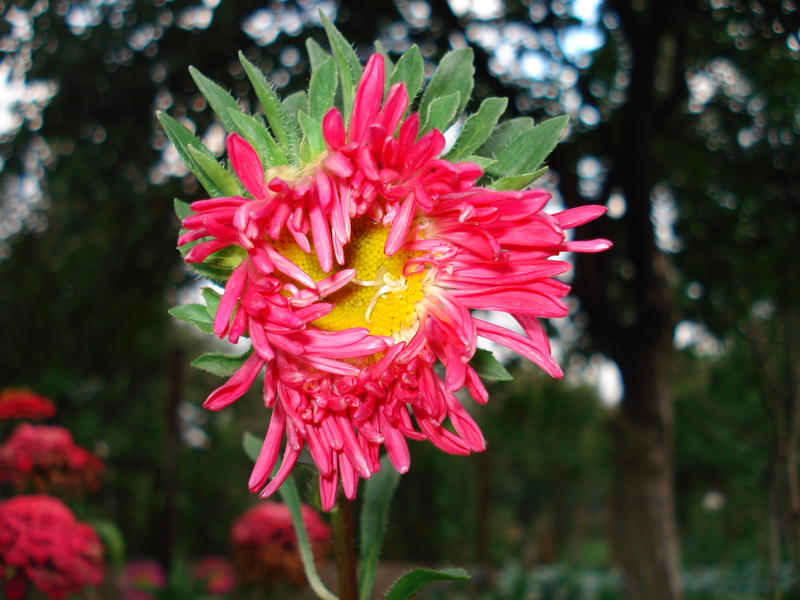 Asters should be planted in full sun or partial shade. 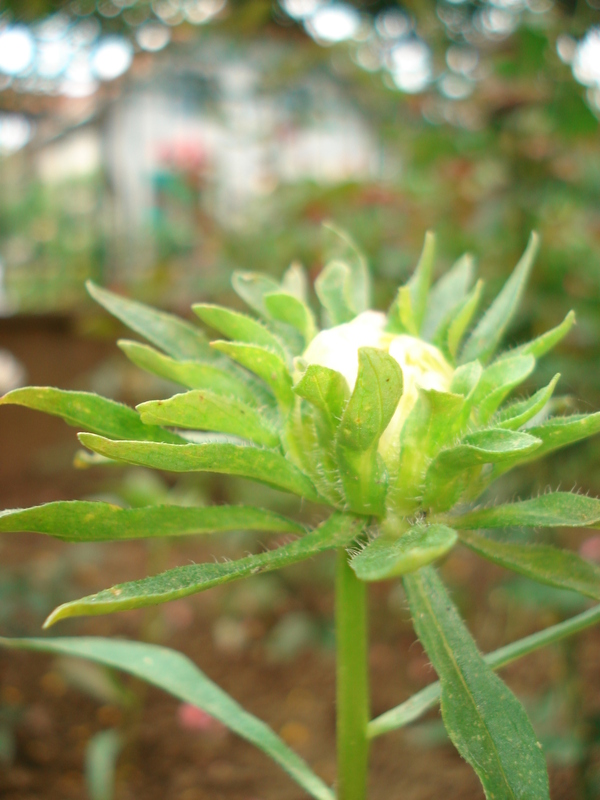 The seeds can be seeded into the garden or seeded indoors and transplanted later in early spring. If you choose to sow the seeds into your garden, make sure that you cover them with soil. Asters should be planted 1 to 3 feet apart. The plants will grow quickly. 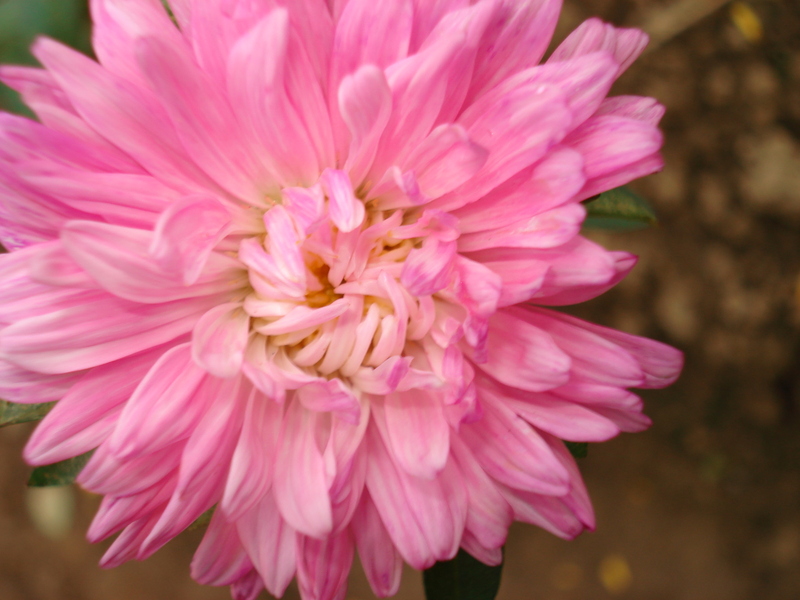 They can be planted in average soils, but it is recommended to add plenty of compost. Do not forget to keep the soil moist, but not too wet. 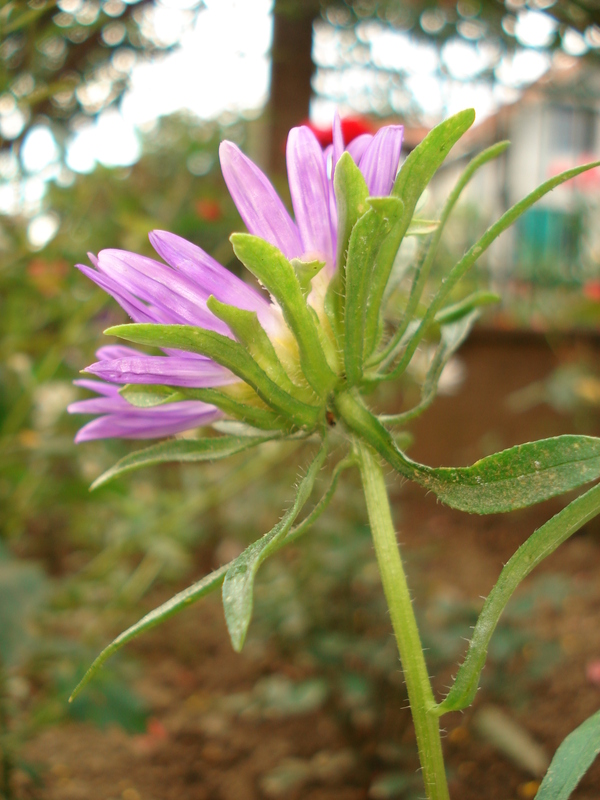 aster plants are resistant to disease and insects. 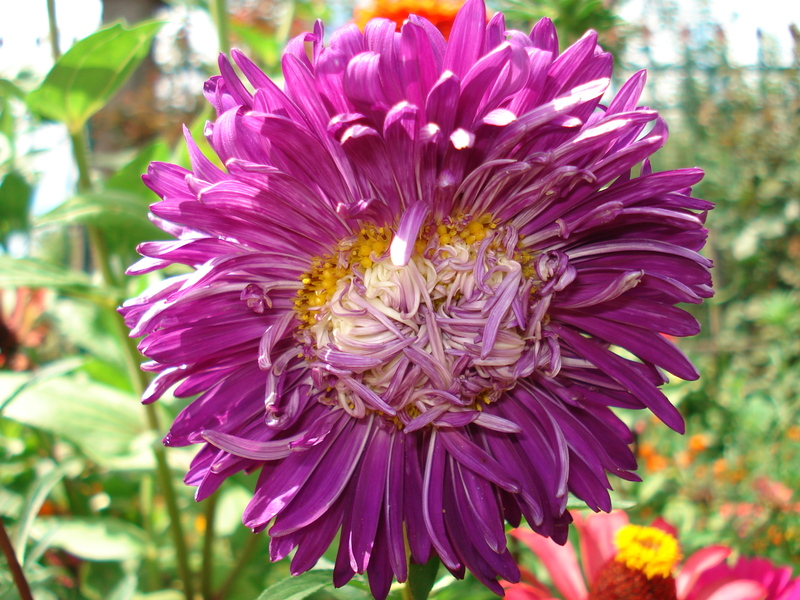 Asters can be found in a variety of colors: white, pink, red, blue, purple and the center of each flower is yellow. They are perfect cut flowers, just be sure to check the flowers for insects (some insects may hide in the flowers or under the leaves). Do not forget to water the plants regularly, at least once or twice per week. These beautiful plants come in many varieties and classifications: New York, New England, calico, aromatic, wood, heath and smooth. My amazing asters bloom from summer until late fall and they attract butterflies, bees and other pollinators. 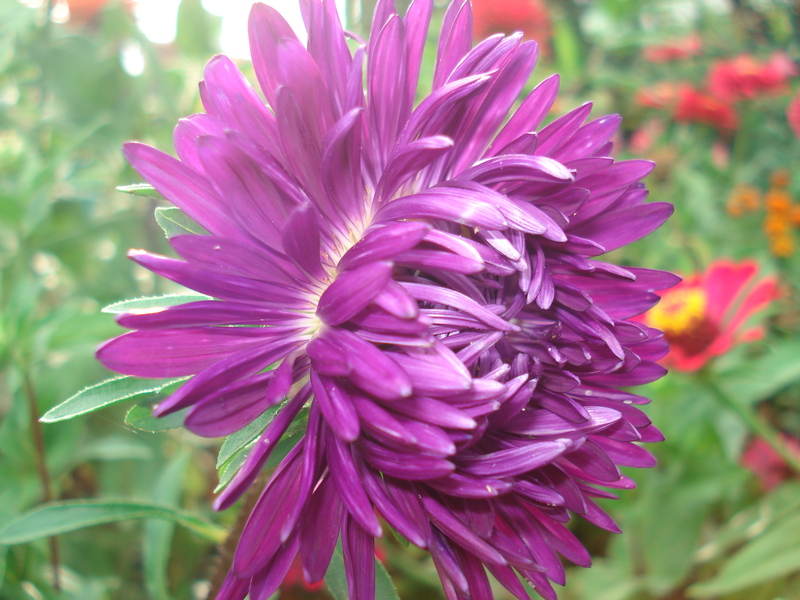 Asters bring color to any garden! Gorgeous photos! 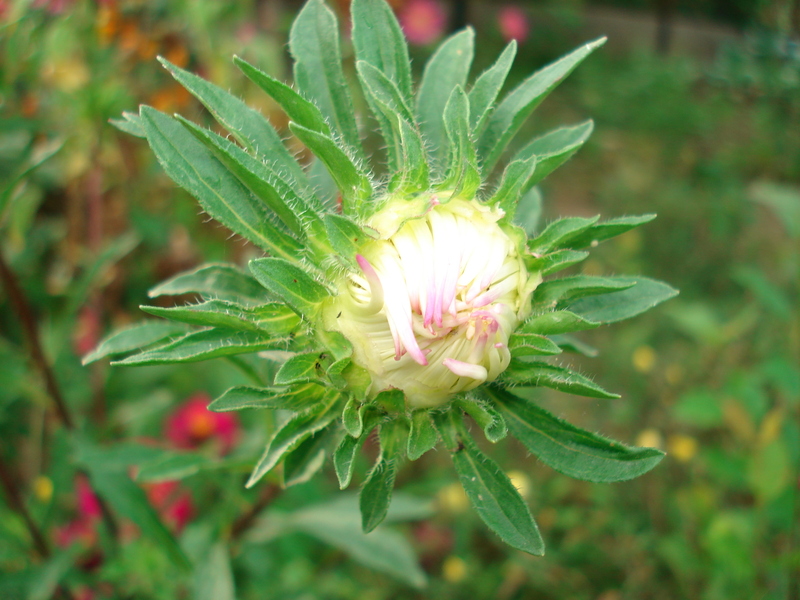 I love learning about these flowers on your blog. The first step may be hard, but it’s worth it :-). Thank you for your visit! 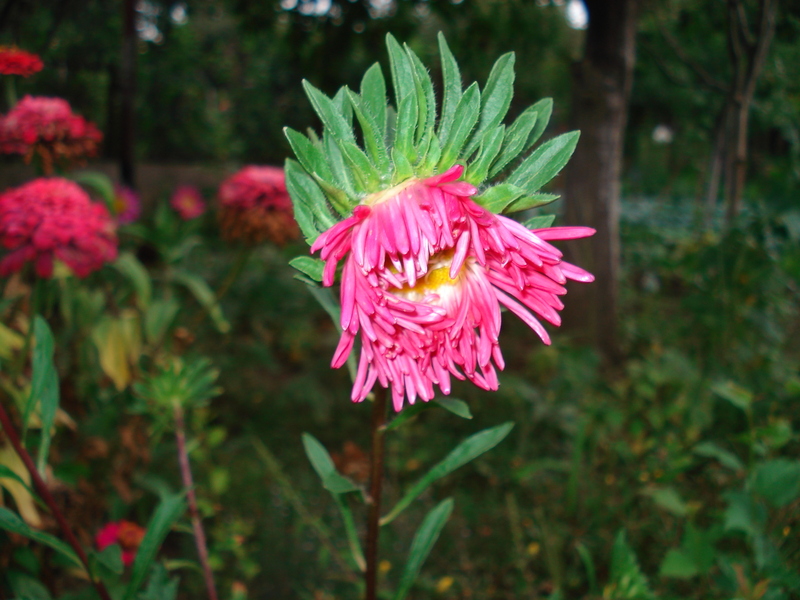 I like asters, your photos are great! Love the way they unfurl. Beautiful photos. They are indeed beautiful I used to gather the wild purple ones in the early fall. I’ve just planted some and you’re right: they look fab! We planted a few Fall asters a dozen or so years ago. We cut the flowers after they go to seed and spread them around the gardens We now have several, random, clusters of asters, which surprise us with their Fall color, wherever they show up. Thank you for sharing your knowledge & experience. 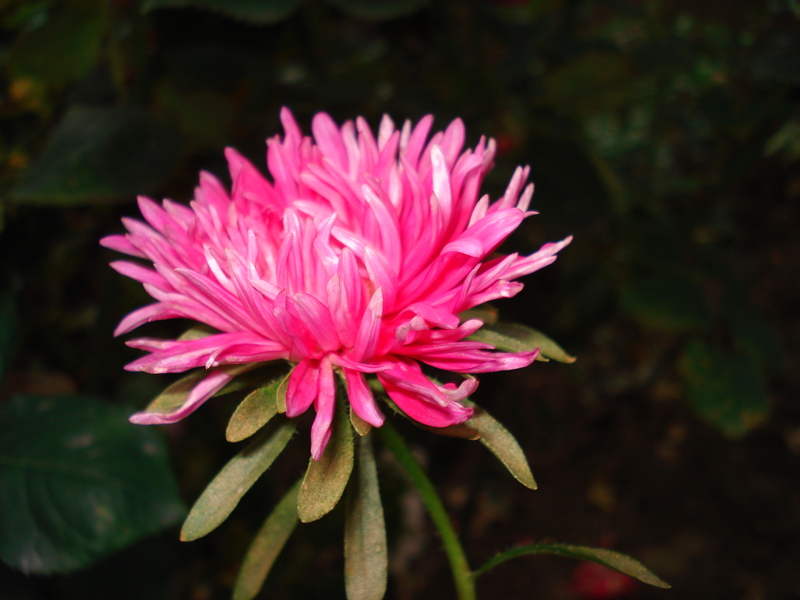 An aster question: Do you deadhead your asters often? If not, do you have aster babies coming up all over? It has taken me years to build up my courage to just pull some of the aster babies that come up too close to other plants. Is constant deadheading my alternative?